How Far is Neelsidhi Prime? Neelsidhi Prime allows you to live in a space which is peaceful and comfortable. A thoughtfully crafted project by Neelsidhi Group, which is located in Panvel, Navi Mumbai. It is designed by a team of professionals, who have built you a home, which perfectly resonates with your dream home. 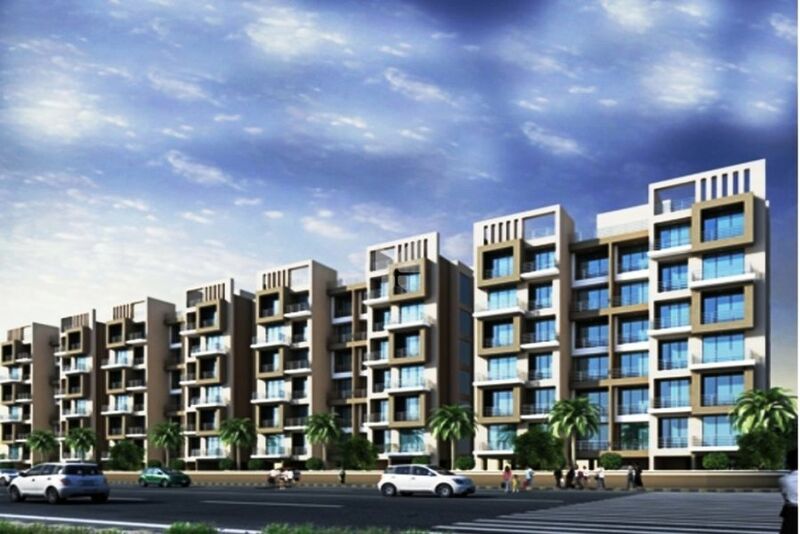 The project offers you 2.5BHK flats for sale in Navi Mumbai with a dimension of 1300 sq. ft. These apartments are well - equipped with modern day amenities and top-notch features. Also, the apartments are well - ventilated and have ample natural light. 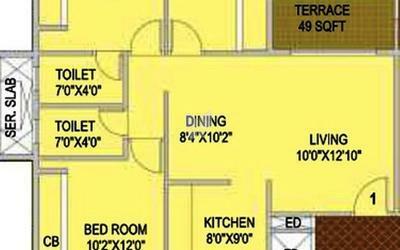 The well - planned floor plan gives you maximum utilization space and more spacious rooms. These apartments ensure you a comfortable and hassle-free lifestyle. You are benefited with a home which is a perfect example of elegance and class. At Neelsidhi Prime you feel the world in you, the ambiance of the project lets you forget the world and live your life to the fullest. The project location is in close proximity to the famed schools, hospitals, public parks, shopping malls, and other civic utilities. It also benefits you with easy access to other major parts of Navi Mumbai.